The legislation currently being debated in the Oireachtas will determine our ability to access abortion care for years to come, so it is essential that we work together to get it right. 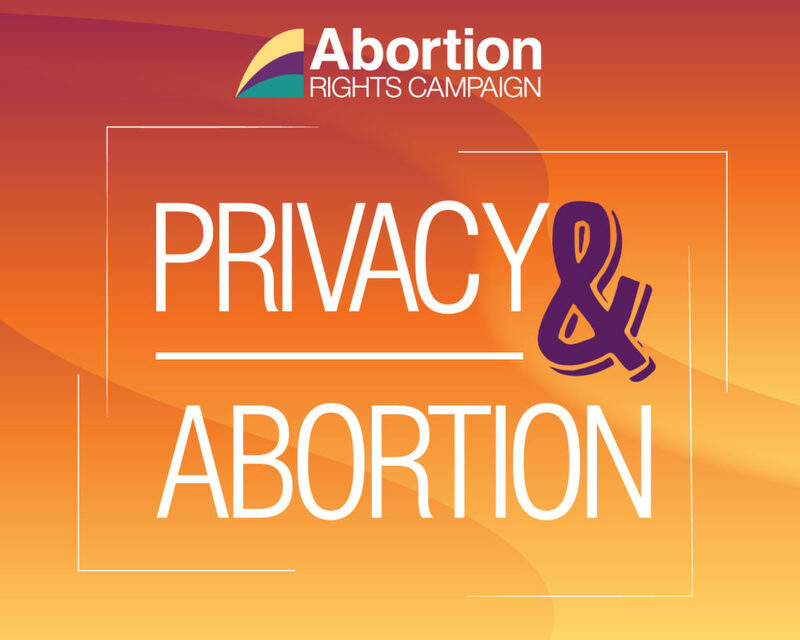 ARC believes that abortion – like any other medical procedure – is a private matter between a pregnant person, their medical provider, and whomever they choose to tell. We believe that abortion should be free, safe, and legal. Pregnant people deserve compassionate healthcare and support, no matter their reason for having an abortion. A recent article from The Times UK uncovered that certain anti-choice groups regard the mandatory waiting period as an opportunity to target and intimidate people seeking an abortion. For example, a UK-based group called Family and Life has admitted to creating an “action programme” that manipulates the proposed three-day forced delay with anti-abortion propaganda, including a national advertising campaign, spending €7,000 on targeted social media advertising, and spending €10,000 to provide every GP in Ireland with a booklet written by anti-abortion organisations. When asked to comment on which crisis pregnancy counselling agencies they would be including in this campaign, the group refused to engage with The Times journalists. In certain states in the US, anti-choice groups have undermined principles of informed consent by getting legislation passed that forces pregnant people to jump over unecessary hurdles to access abortion. These include mandatory “counselling” which typically contains false, stigmatising and dangerous information intended to dissuade them from having an abortion, or medically unnecessary procedures, such as ultrasounds, prior to their abortion. Last week, the Oireachtas Select Health Committee rejected amendments that would have added such provisions to the abortion legislation; however, they could come up again for debate in the Seanad. If you feel strongly that patient privacy should be reflected in this legislation, contact your TDs or write a letter to the editor.